This dilemma comes from a visit to see my sister this week and being squeezed for time. 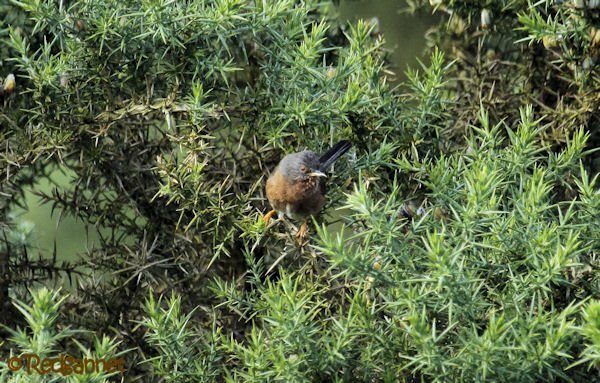 She happens to live in the middle of the New Forest, 94,000 acres of heath and woodland, protected as a National Park and probably the UK’s best area in which to find Dartford Warbler. This little Sylvia warbler underwent a dramatic decline in the UK recently after a couple of especially cold winters. They were scarce before the decline, range restricted, habitat choosy and my sister lives smack bang in the middle of a DARWAR hotspot. We were nearby after taking my son to visit a potential university and had promised to pop in. 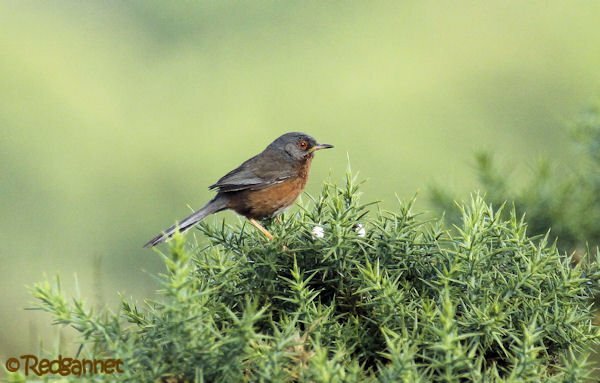 The plan had been to take a tour of the university and to make a stop in superb Dartford Warbler habitat on the way to my sister’s place, but the tour overran and we were late. So what does one do? 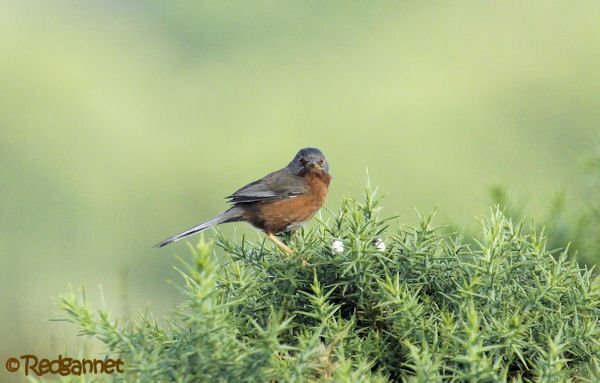 Should we stop to see the bird but call ahead and make up a reason (lie, that is) for being even later, or press on and be only a bit late, but end the day Dartford Warblerless? Well, we did the decent thing and drove past sweeping banks of gorse and wide open swathes of heather complimented with fern beds, all ideal habitat for Sylvia undata. But I had underestimated my sister. “Don’t you usually need to see some bird or other when you come here?”, she asked. When I replied that I did, but that I hadn’t, she sent me straight back out to look for one with the comment, “You’ll only be fidgeting and fretting all evening if you haven’t seen it”. So God may love a sinner, but on this occasion the morally righteous (actually we did consider phoning ahead and lying, but were too scared we’d get caught out. So let’s say the morally spineless) were rewarded and my sister earns lots of brownie points which can be redeemed at any time by inviting me back again to get a longer look. Feeling (only slightly) guilty that I had dashed out so quickly, I took the first brief sighting as my tick and got back to the families. I knew a guy who missed Thanksgiving dinner with his wife’s family to stay and wait for a Peregrine Falcon to fly by at a raptor watch. This was back in the day when this species was slowly recovering from the dark days of organochlorine pesticides. I bet his diet for the next week was hot tongue and cold shoulder!